What seems like a million years ago now, I binged Jessica Jones season 1. 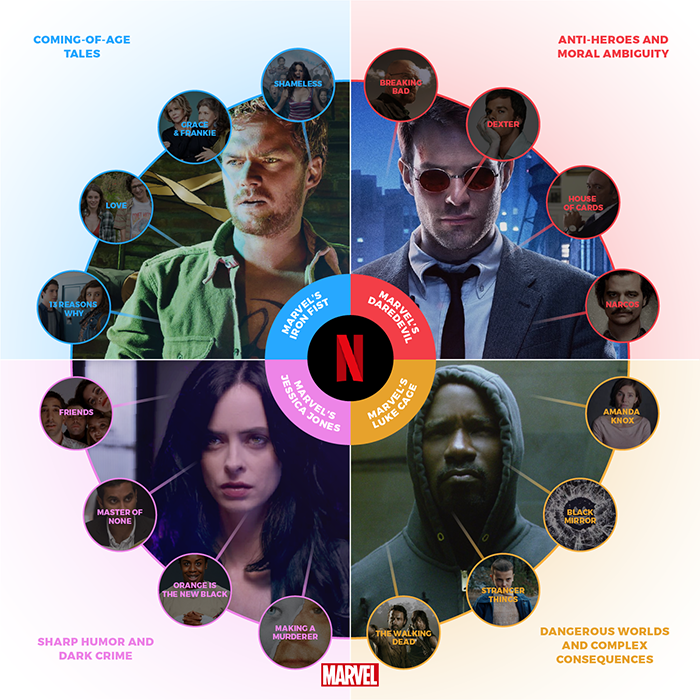 While patiently waiting for season 2, The Defenders popped up on Netflix. Starring among others Jessica Jones! 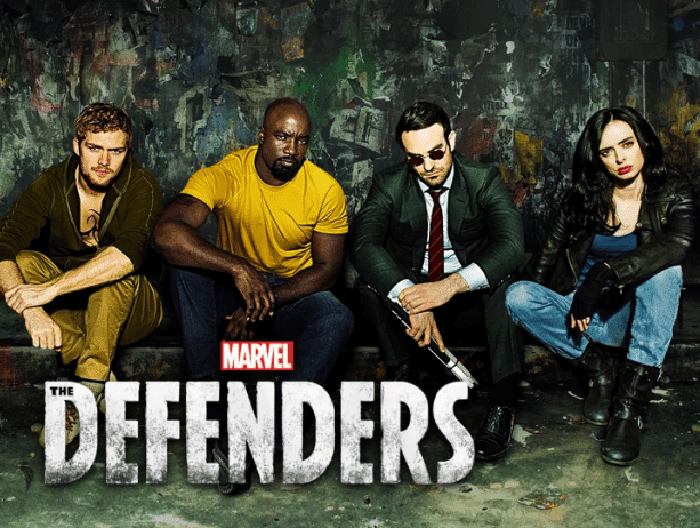 In The Defenders, all 4 of these crime fighting super humans find themselves in New York City up against The Hand. MAD props to Sigourney Weaver for being awesome! I don't want to give ANYTHING away but I will tell you, I fell in love with Iron Fist, Daredevil and since Luke Cage had a brief part in Jessica Jones, I have NO excuse for having not watched it yet. He was AMAZING. *As a member of the Stream Team, I do receive free Netflix, BUT all opinions are my own.